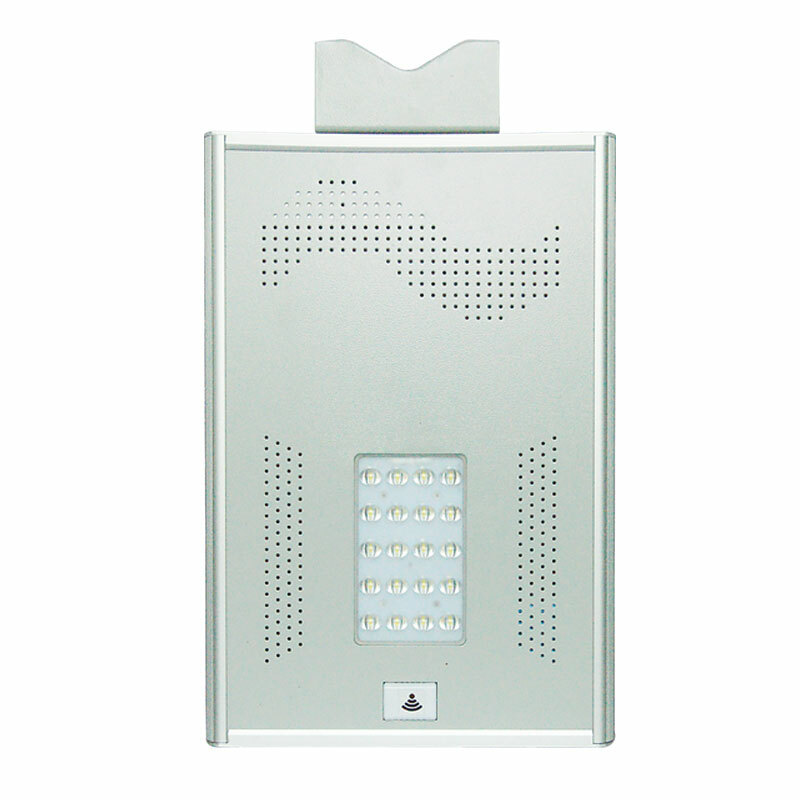 The price of LED street lamps cannot determine the market demand and consumer choice As for the choice of street lamps, some people will pay attention to the quality, while some will care about the price. 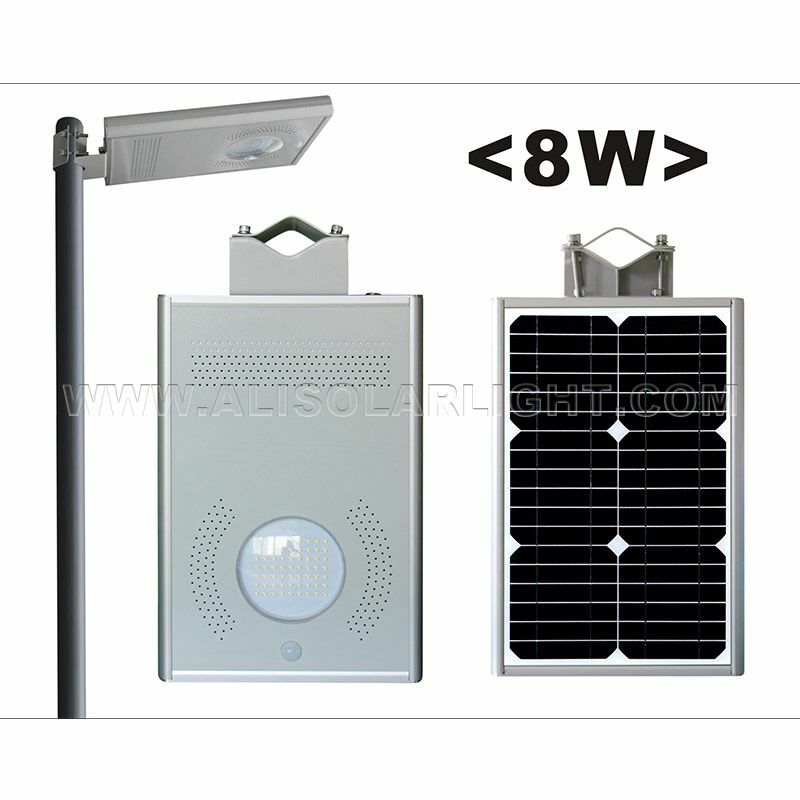 But in fact, All In One Solar Street Light Manufacturer shares that compared with the two, the most important thing is to be assured and safe. 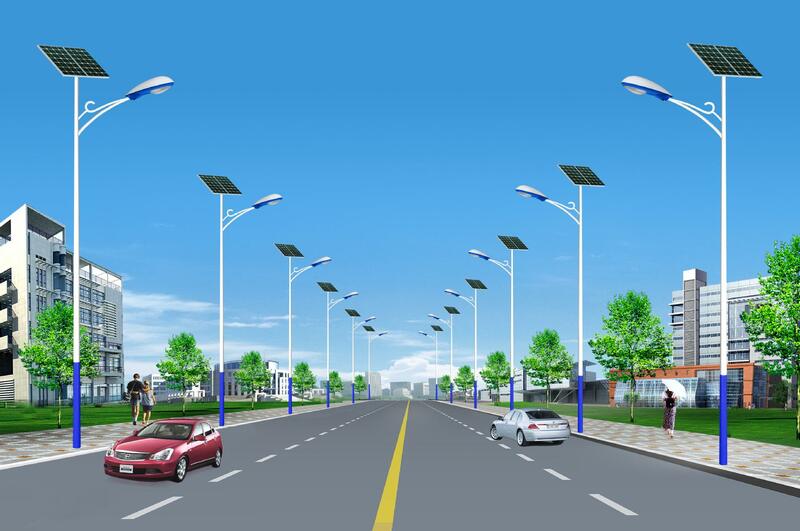 Our company attends trade show-Solar Pakistan 2019 The event will focus on photovoltaic, smart energy solutions and technologies, energy storage systems and renewable heating. 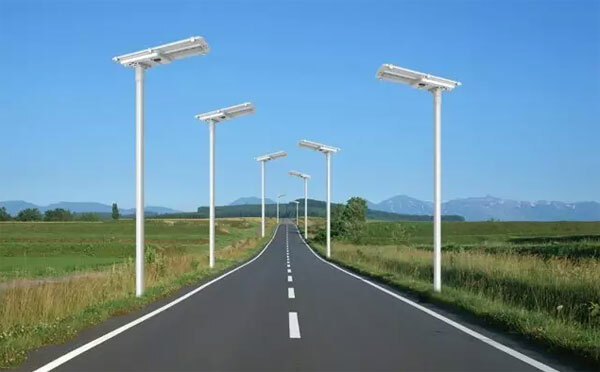 By participating, people can take advantage of the network, visibility and value of the Pakistani solar market.